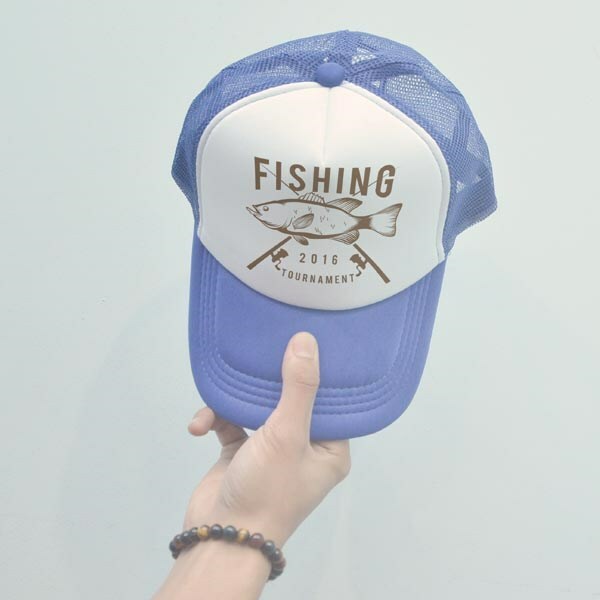 Looking for cap printing service to print your logo, event information etc? 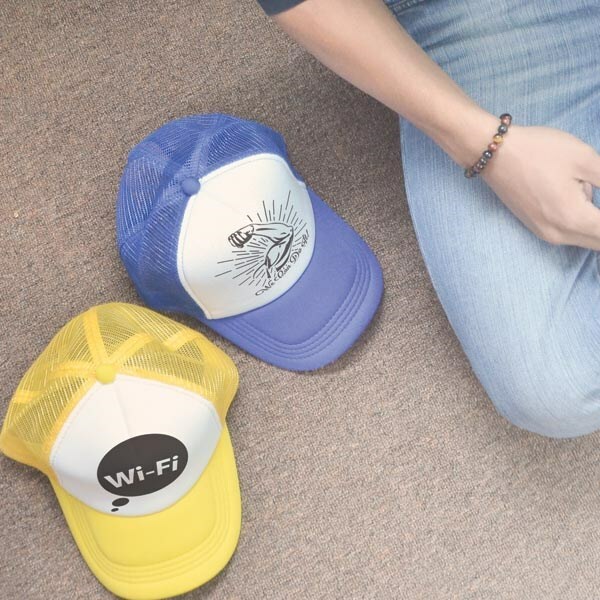 We are a direct importer of caps and do printing locally. So we can guarantee fast delivery and quality printing at an affordable price. We have been supplying caps to universities, colleges, schools, government departments and small/large businesses. 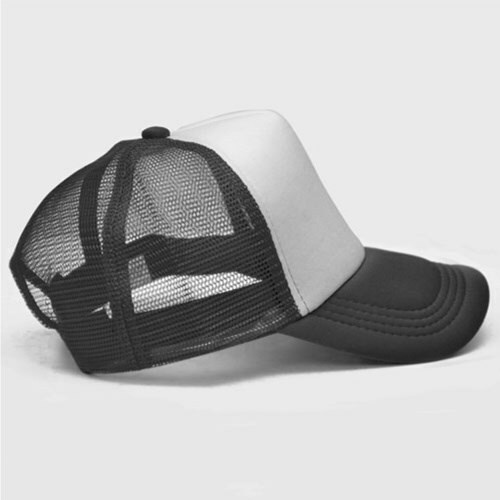 Get your polyester cap printing with a rip-strip size adjuster. 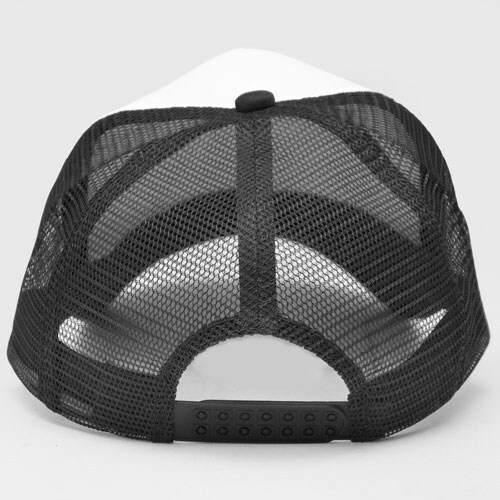 It comes in one size but it completely adjustable. 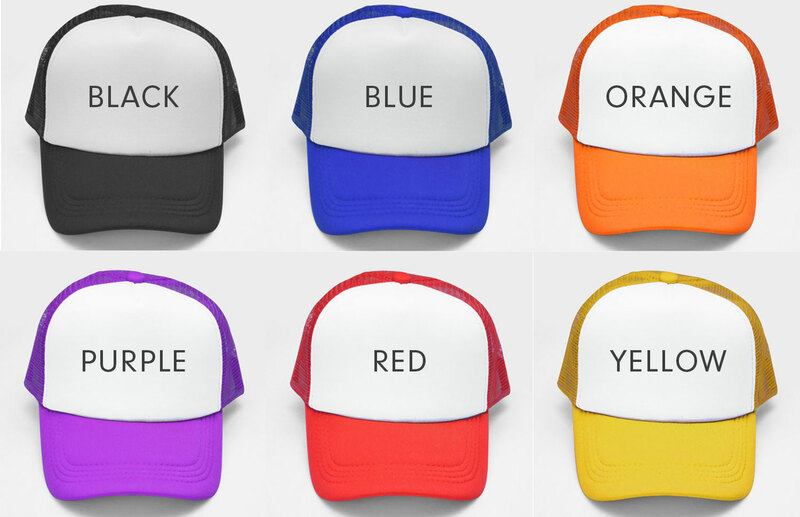 Available in 6 different colours. 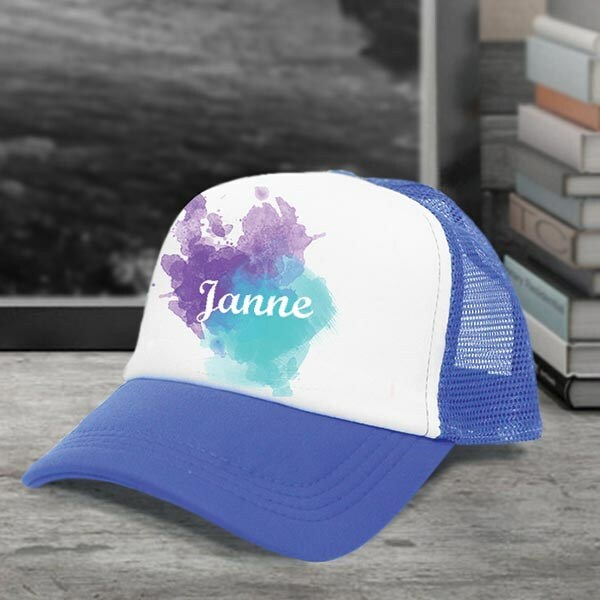 This cap can be full-colour heat transfer printed with your unique design and is perfect for use at promotional events to get your brand in front of more eyes!